Author: Rabbi Nachman Burstein Description: True to it's name, this sefer is a treasure chest of "Sichos" (conversations) with the elders of this past generation, revealing many interesting and unknown facts, and relating many amusing and amazing stories of bygone times, that have not been published elsewhere. The author devoted much of his precious time recording his own personal experiences, and the oral tradition of Breslov. Provides enjoyable material for all ages. 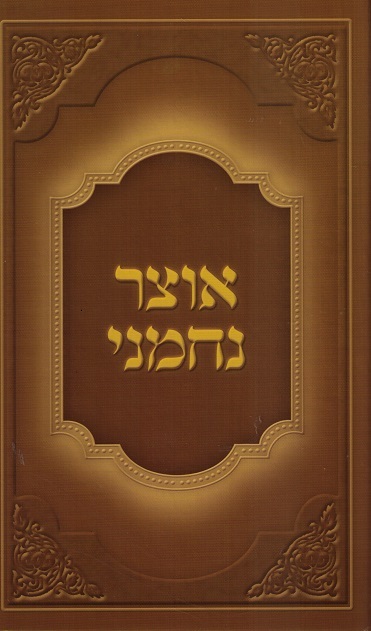 Publishing data: Eretz Yisrael 2013 300pp. HB 5.5x8" with nekudos.